There you have it. 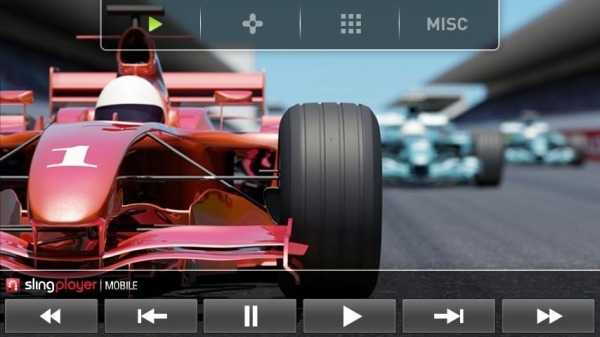 High quality video streams, just like the iPhone has -- undoubtedly provided by your SOLO or PRO-HD Slingbox -- on your Android SlingPlayer Mobile client. If you haven't already copped, it'll be $29.99, while owners should just mash the upgrade all button until they're rewarded with version 1.2. Hit read more for the video.